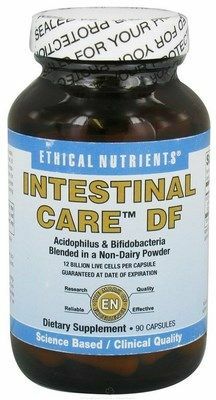 Lactobacillus acidophilus DDS-1 is the probiotic everybody is looking for. 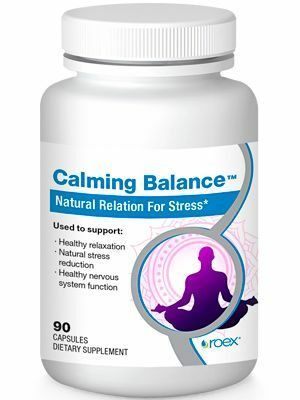 Highly recommended as a daily supplement for promoting healthy bacteria and balance. 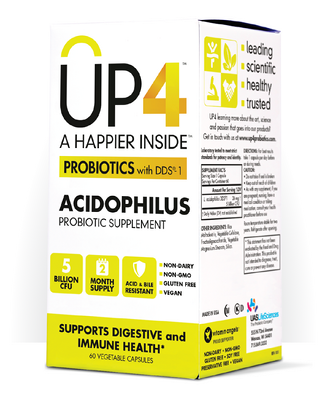 Acidophilus has been well researched and documented for effectively supporting a healthy microflora and digestive regularity. Room temperature stable for two years. Refrigerate after opening. Rice Maltodextrin, Vegetable Cellulose, Fructooligosaccharide, Vegetable Magnesium Stearate, Silica. 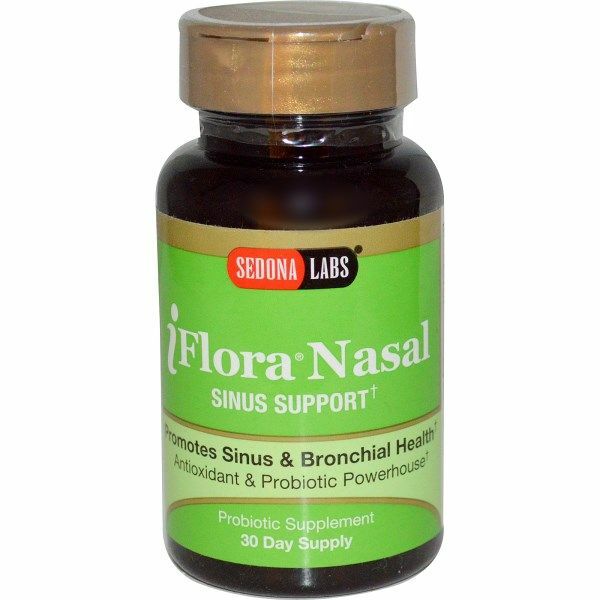 Laboratory tested to meet strict standards for potency and purity. Potency guaranteed at time of expiration. 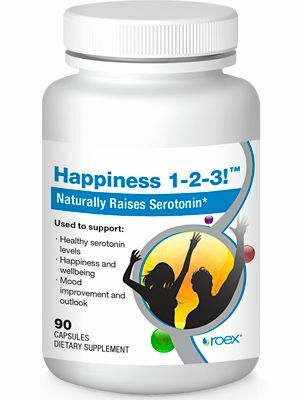 Distributed or manufactured from UP4 Probiotics. 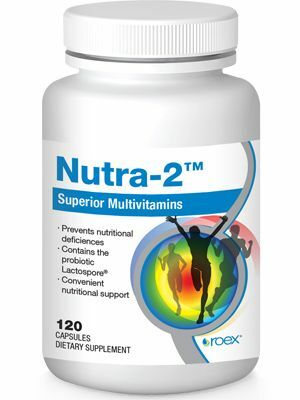 See more UP4 Probiotics products.